The Jeep, in one iteration or another, have been around for over 7 decades - and for good reason - these are SUVs that offer the versatility and the exceptional value that makes getting around towns, cities, and landscapes beyond the pavement and asphalt a manageable and exciting experience. 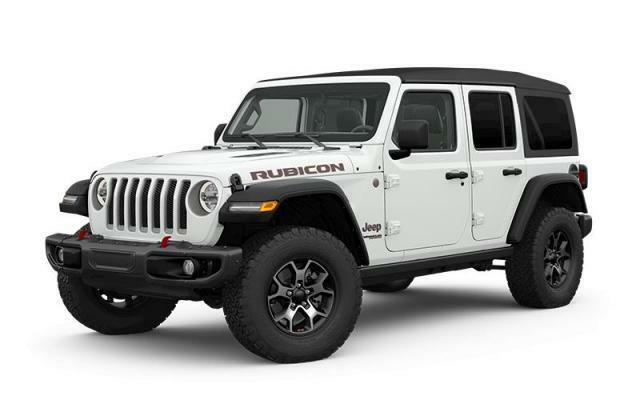 Efficiency and capabilities come together to offer drivers all the exceptional qualities you could hope for on the modern Jeep Wrangler for sale near London, at your store for Jeeps and so much more - Dale Wurfel Chrysler. Our team is here to offer unparalleled service and a commitment to you that, we hope, gives you all the reasons to come back to us for all your future driving needs. In a similar way, the Jeep Wrangler is the sort of vehicle that allows you the opportunity to challenge yourself. Not that you have to, of course, rather, it's an option that you'll have at your disposal that makes driving better whether you want to focus on wild and unexpected weather changes - unpredictable seasons - and the adventures that are calling you. 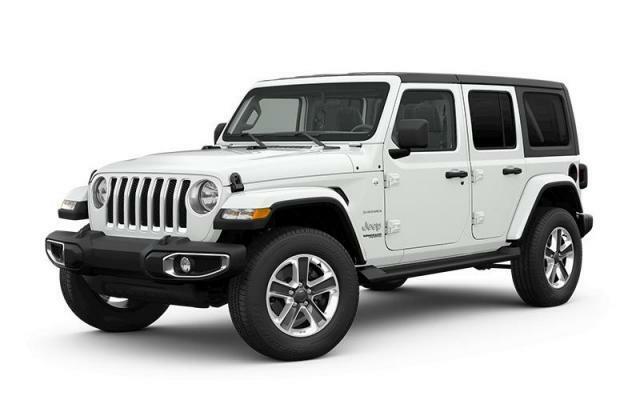 Your Next New Jeep Wrangler Awaits at Dale Wurfel Chrysler! Get out and see what the world has to offer you with the Wrangler and know that you're going to have all the right features to make your journey even better. 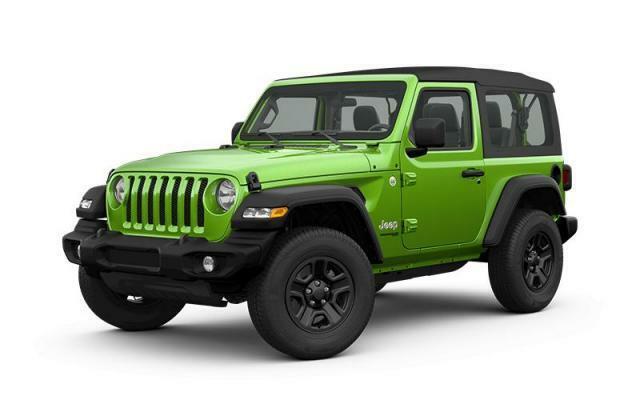 Known as Canada's most capable off-road SUV, the Wrangler is definitely a vehicle to behold. Equipped with the fantastic, best-in-class 285 horsepower 3.6-Litre Pentastar VVT V6, you're definitely going to succeed where other vehicles will have let you down with this SUV. Available on the Sport and Sahara® models, Command-Trac is a 2-speed, shift-on-the-fly transfer case that offers part-time 4x4 capability for smooth, quiet operation and enhanced reliability with manual operation. Quickly switch between 2WD and 4WD with the Command-Trac shift-on-the-fly feature. If rock-crawling and climbing is your thing, the 2.72:1 low range gives you the capability to handle almost anything. Find yours today at Dale Wurfel Chrysler!